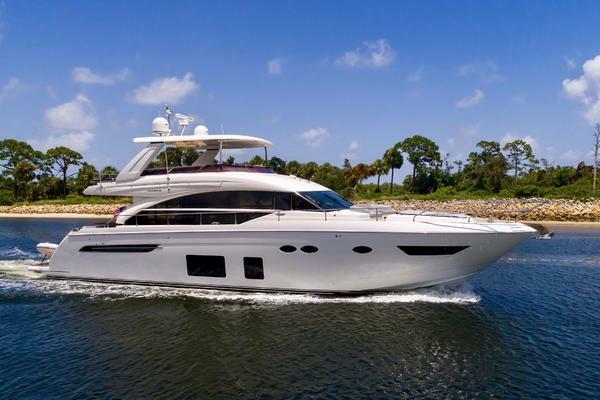 Princess 72' Flybridge 2015 | "KAOS"
72' Princess 72 Flybridge 2015 "KAOS"
"KAOS" looks like she just was just delivered from the factory! Captain maintained and kept to the highest standards. Do not miss this great opportunity! 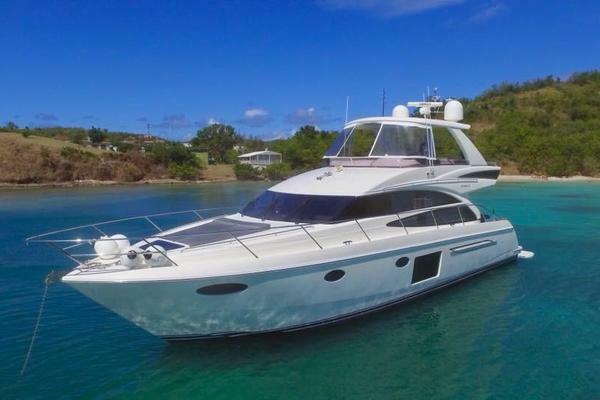 West Florida Yachts would love to guide you through a personal showing of this 72' Princess 72 Flybridge 2015. 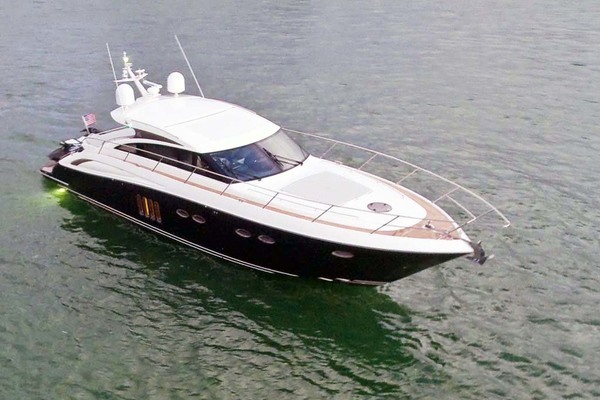 This yacht for sale is located in Aventura, Florida and priced at $2,499,000. For a showing please contact us by filling out the form on this page and we will get back to you shortly!